The modern-day business models are setting the stage for next generation foodservice industry. Everything has changed, the way people think about food, eating food in restaurants now becomes a fashion and moreover consumer acquiring new taste in spite of adjusts themselves with old one. Food franchise sector dominate the local market with presence of popular brands. To add more, organized market share is all set for unprecedented development,15% is estimatedgrowth rate. Additionally, people aged 20 to 40 have visited standard foodservice destinations as compared to roadside restaurants in the past few years. Chatar Patar is putting efforts to bring effective models which will be beneficial for whole ecosystem. 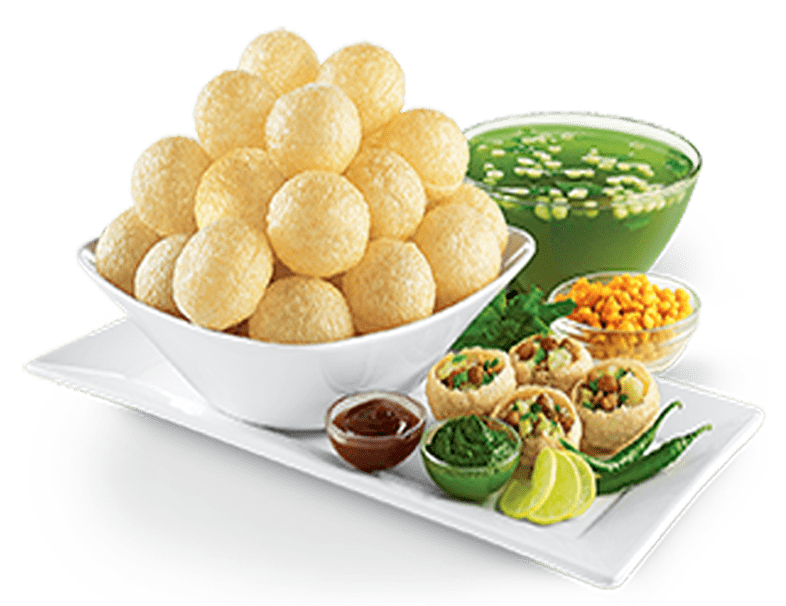 It is basic model which is followed by every food franchise brand around the globe. FOFO (franchisee operated franchisee owned) is effective franchise model in which all commercial activities handled by franchisee. 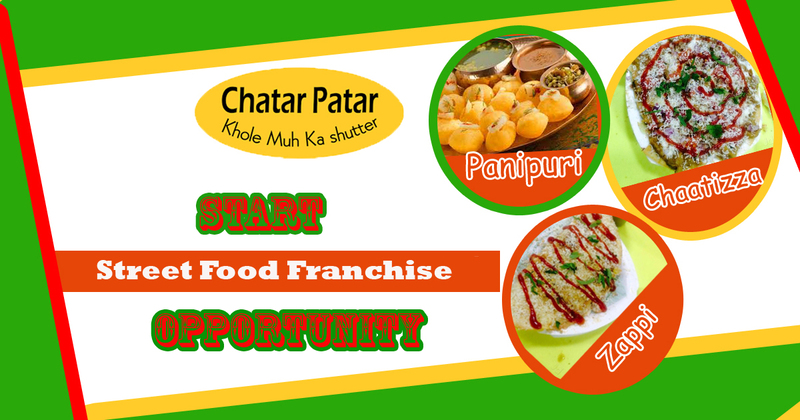 Chatar patar has introduced different models based on investment level, geographic location, and consumption pattern. All models are profitable and designed with a sole objective to give benefits to investors. 1. Hybrid model: Most suitable for location, where people like take-away service system. This model can be run in area approx. 150 Sq. Ft., investment range from 6.5 to 7.5 lakh. This type of model is running successfully at present in Coimbatore and Patna. 2. Express: Fantastic as well as unique combination of interiors and menu you will get in Chatar Patar Express model. You can serve people with wide-range of dishes such as zappi & chaatizza. Minimum amount required is around 10 lakh and area approx. 300 Sq. Ft.
3. Kiosk: Cost-effective as well as easily established without bricks & mortar. Stand-alone structure with a kitchen set up and opens one side. It is freestanding type foodservice model. 70 Sq. Ft. minimum area and around 5 to 5.5 lakh investment.